Rare Opportunity! 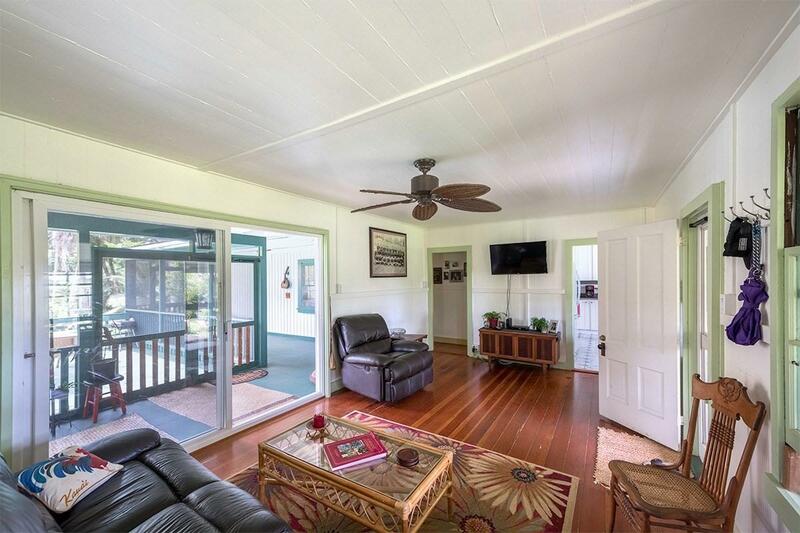 Classic Hawaiian plantation home and cottage on a beautiful half acre in charming and quiet Koloa neighborhood. Garden setting with lots of plantings and fruit trees. 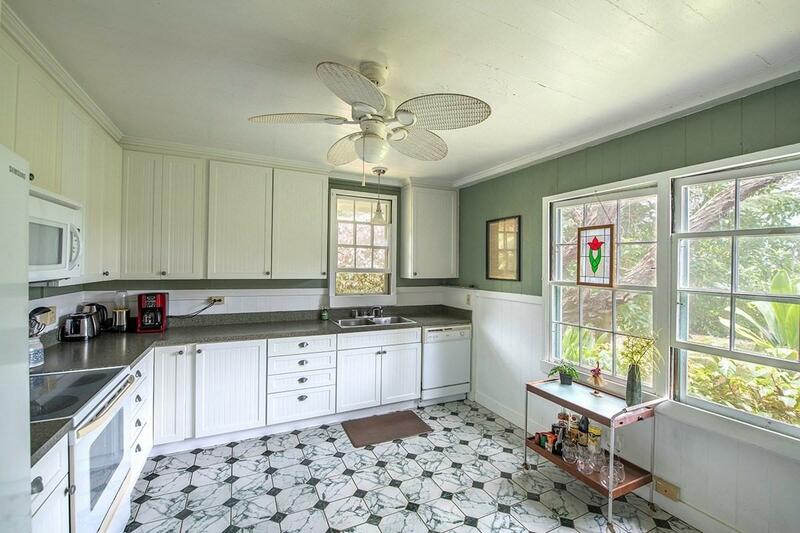 2 bedroom/2 bath main home and separate 1 bedroom cottage. Separate carport/garage building and wash house. New septic system. 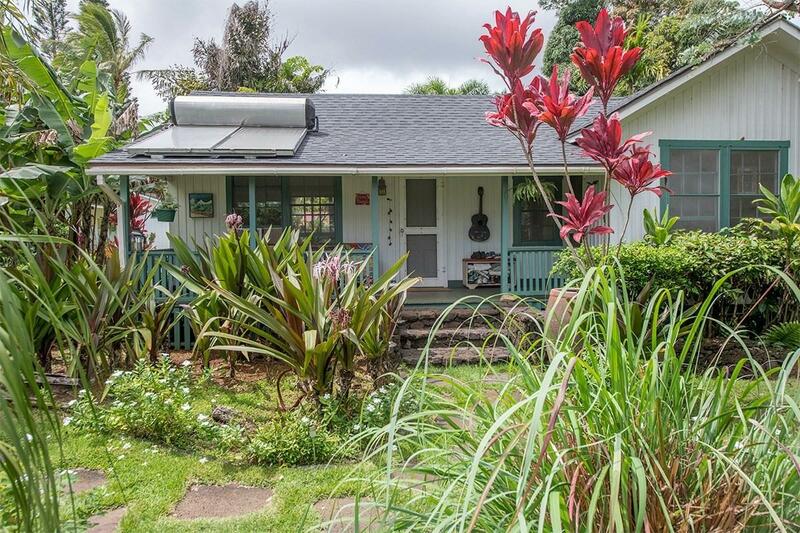 Solar hot water on main home. 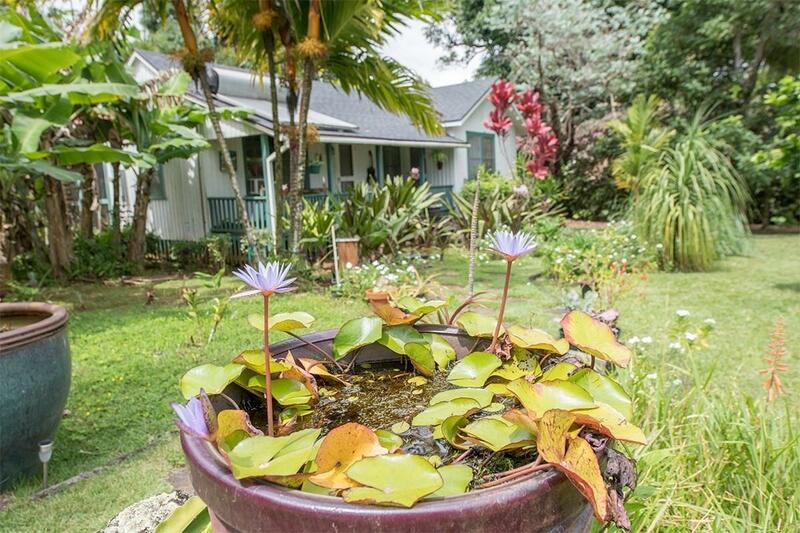 Located close to Koloa town and minutes from the resort area of Poipu Beach. Garage building could be updated for car storage.